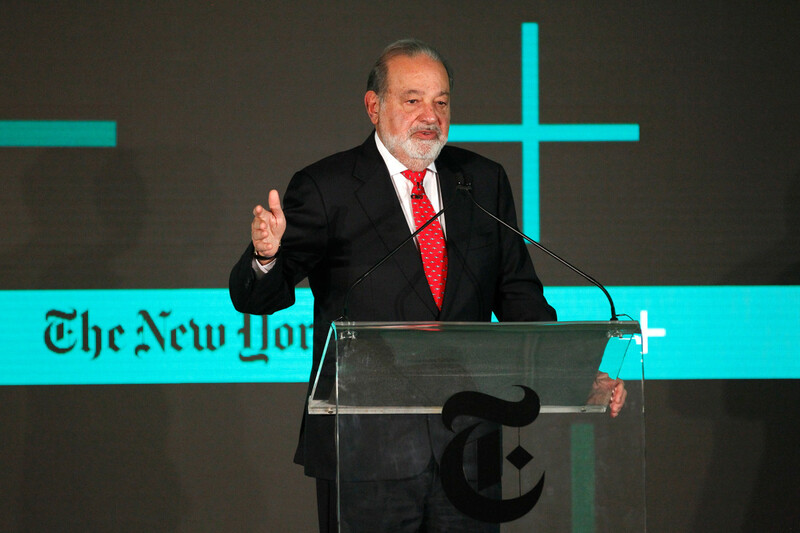 Carlos Slim Helu, chairman of Grupo Carso, speaks onstage at the New York Times New Work Summit on February 29th, 2016, in Half Moon Bay, California. 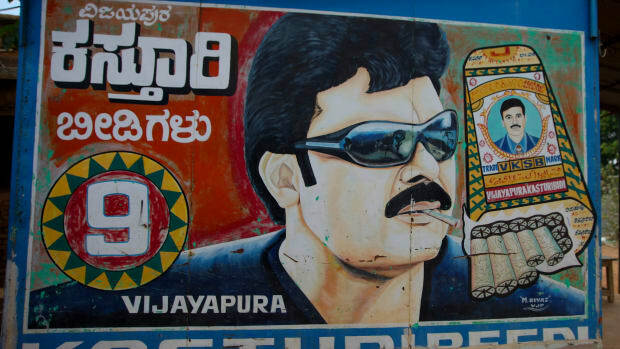 While University of California–San Francisco researchers may fret that the Legacy Tobacco Documents Library has remained less famous than they&apos;d hoped, this obscurity is a boon for anyone wishing to approach cocktail conversations armed with a unique, inside take on world affairs. In this spirit, we&apos;re sponsoring a contest in which the reader who produces the most extraordinary, timely, fully documented, and newsworthy piece of exclusive information from the UCSF Legacy Tobacco Documents Library wins a lovely pen with a flash drive in the cap (we&apos;re still waiting on those oh-so-collectible Miller-McCune coffee mugs). As the Carlos Slim Helu documents suggest, anyone with an Internet connection and a few hours to spare can spelunk through largely untouched, once-private corporate records and come back with a fresh take on current controversies, figures in the news, or even your personal doctor. We&apos;re suggesting three different types of games, accompanied by possible examples. But please don&apos;t let the confines of our imagination limit your exploration. Tobacco researcher Anne Landman notes that her best find came when she was bored, and randomly entered the term "scum" into the UCSF archive. "And I found an amazing project by RJ Reynolds called &apos;Project SCUM&apos; in San Francisco. 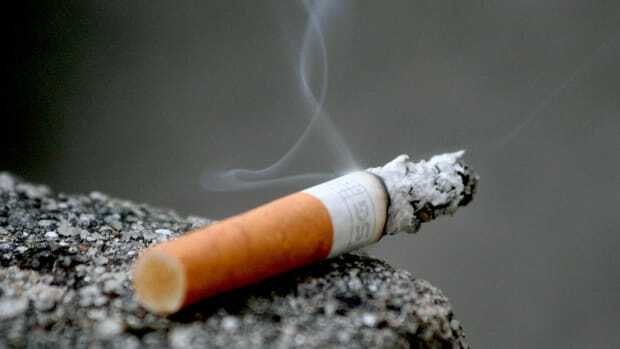 It targeted gays and homeless people" as cigarette customers, Landman recalls. This gives contestants an opportunity to assemble a dossier such as the one we&apos;ve made on Carlos Slim Helu. You may recall Karl Rove, deputy chief of staff to President George W. Bush until Rove resigned in August. While he cited his family in his decision to quit, his departure followed revelations of his role in the discrediting and firing of eight United States attorneys. That incident wasn&apos;t the first crack he&apos;d taken at government lawyers. Our evidence is contained in a Rove deposition drawn from Philip Morris files in the UCSF tobacco library, recently unearthed by Landman, in which he acknowledges participating in an attempt in 1996 to discredit Texas Attorney General Dan Morales. Rove, and his then-employer Philip Morris, were campaigning to dissuade Morales from filing a lawsuit against the tobacco industry. In 1996, when Rove was then-Governor Bush&apos;s top political adviser, he also worked as top lobbyist in Texas for Philip Morris. Morales was preparing to file a lawsuit against Philip Morris and other tobacco companies to seek reimbursement for money Texas spent treating smoking-related disease. According to the deposition transcript, Rove acknowledged helping draft a so-called push-poll, loaded with questions phrased in a way apparently meant to harm Morales&apos; reputation. From politics, let&apos;s examine media. Earlier this year, as Rupert Murdoch maneuvered his way toward ownership of the Wall Street Journal, pundits fretted mightily about what kind of journalistic values the formerly Australian media magnate would bring to America&apos;s greatest business newspaper. Murdoch has said in numerous interviews that he has long supported independent-minded journalism. None of the fretting we&apos;ve found, however, included the tobacco industry opinions on this subject. If they had, they might have found Philip Morris assumed Murdoch was a sellout, according to documents from the tobacco archive. "As regards the media, we plan to build similar relationships to those we now have with Murdoch&apos;s News Limited with other newspaper proprietors," stated a 1985 Philip Morris report. "Murdoch&apos;s papers rarely publish anti-smoking articles these days." Another 1985 Philip Morris report similarly reflected a belief that Murdoch&apos;s corporate relationships tinted his papers&apos; coverage. "A number of media proprietors that I have spoken to are sympathetic to our position—Rupert Murdoch and Malcolm Forbes are two good examples. The media like the money they make from our advertisements," the Philip Morris report said. The two companies went on to tighten their relationship. In 1989, Murdoch joined Philip Morris&apos; board of directors. In 1998, Murdoch&apos;s News Corporation elected Philip Morris Chief Executive Officer Geoffrey Bible to its board of directors. For his part, Murdoch has stated that his journalistic values are consistent with those professed by the Wall Street Journal: "We are the sort of people with the same traditions that I think will prove great guardians for this paper," Murdoch was quoted in the Washington Post. Game Two: Is There a Doctor in the House? In this contest, readers will peruse the tobacco library for scientists in their hometown who received money from the Council for Tobacco Research. This was a front group formed to pay scientists to find reasons—other than cigarettes—why smokers would die of lung cancer and heart disease. At its pre-mega-lawsuit era peak, CTR&apos;s budget reached $20 million a year with 120 employees dedicated to co-opting scientists around the globe. Enter the name of your hometown in the search box at http://legacy.library.ucsf.edu/ and sift through invoices, work orders, research papers, and other work product from what the pre-Murdoch Wall Street Journal called the "longest running misinformation campaign in U.S. business history," and you might find one of the thousands of scientists enlisted to help lead the public to believe cigarettes wouldn&apos;t kill them. Game Three: What Could They Possibly Have Been Thinking? By spending the better part of a century seeking to understand the human psyche, government regulation, politics, and the scientific establishment, big tobacco became brilliant at coming up with unexpected solutions to business problems. As a result, the UCSF archive is a great source for insiders&apos; explanations for what to the public might seem like peculiar business strategies. The Miller-McCune.com reader who tops these examples with their own UCSF Legacy Tobacco Documents Library-derived scoop earns the title of Best Cocktail Banterer, and wins the pen/flash drive combo. Send your findings to michael.todd@miller-mccune.com before May 5th, 2008.